Dave Meltzer of Wrestling Observer reports through his latest episode of "Wrestling Observer Radio" with Bryan Alvarez that WWE has a recurring opponent set for Daniel Bryan at WrestleMania 35. 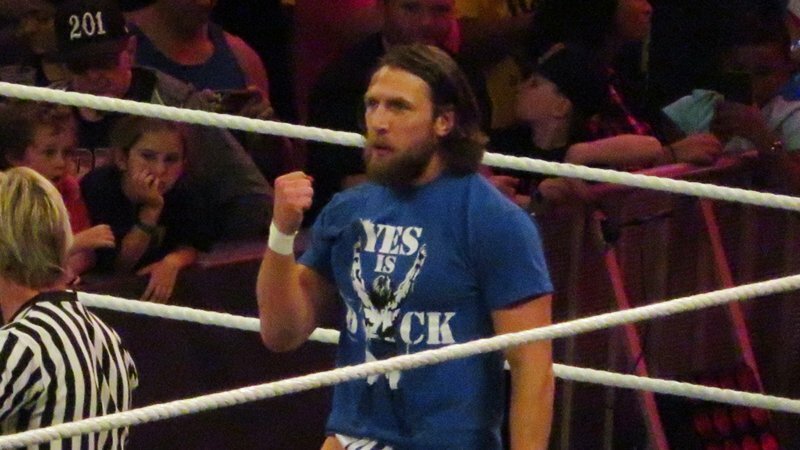 According to Meltzer, as of this morning, Kofi Kingston was not in the plans of Daniel Bryan at WWE Fastlane or WrestleMania, but names in the mix that are "brought back" rather than anyone whom Bryan has faced. People included on the list are Bray Wyatt, Dave Bautista, Kevin Owens, Sami Zayn, John Cena and The Undertaker. Kurt Angle also has plans for WrestleMania. Meltzer says most of these people could cross the list and wonder who it might be, but they have an opponent lined up. You can join Wrestling Observer by going here.